Here you can see the scene with basic changes (bright­ness, con­trast and gray­scale). //Get the colors of the screen. //Create a color (fixed4) from this value. Using two colors to create a gradient map. Darker values will be red and lighter values turn yellow. Same process as before using an image. More colorvalues can be stored that way (100% Black and White stay that way). Chromatic Aberration, often used to fake a camera lens. 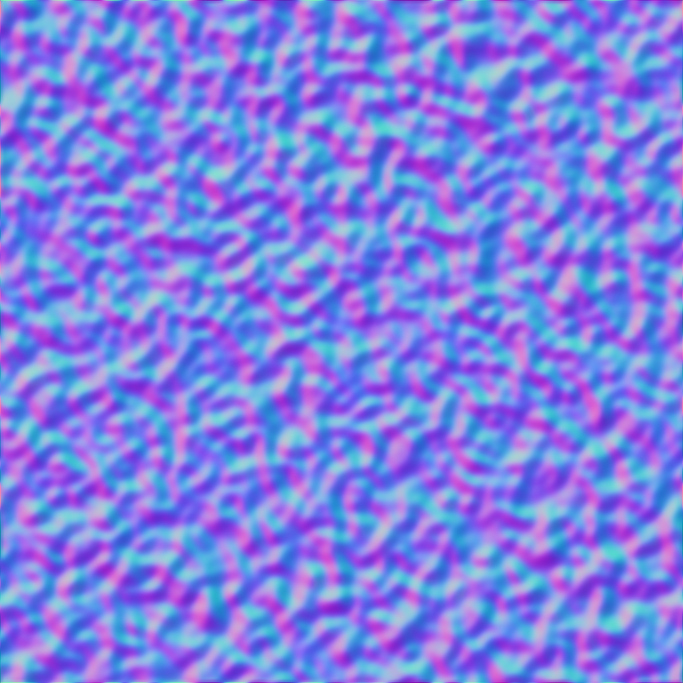 The RGB Values of a Normal Map move the pixels of the screen.